By Mark Beecher. Donations go to World Hope International. Minimum donation is $5. Any amount above $5 is tax-deductible. 100% of project revenue goes to World Hope International. Mark Beecher will be notified of your name and donation amount. 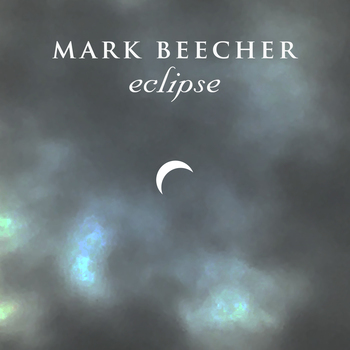 I wrote this album / EP, in commemoration of this year's incredible Solar Eclipse that happened on Monday, August 21, 2017, which my family & I had the privilege of witnessing (though from where we live in the Philly Suburbs, it wasn't seen in Totality). There are 5 songs representing each of the 5 stages of a Solar Eclipse. I am donating all 100% of the proceeds of my latest album, "Eclipse," here on Play It Forward, to World Hope International - one of the highest rated charities in the world by numerous charity watchdog sites. Across Puerto Rico, Texas, the Caribbean and Florida, they’re working to get supplies and equipment where it’s needed most for long-term recovery from catastrophic hurricanes Harvey and Irma. The definition of Eclipse is: "to obscure the light from or to another celestial body." These disasters have obscured the light of the peoples from shining. Please donate here to World Hope International and then download my new "Eclipse" album. THANK YOU!! !